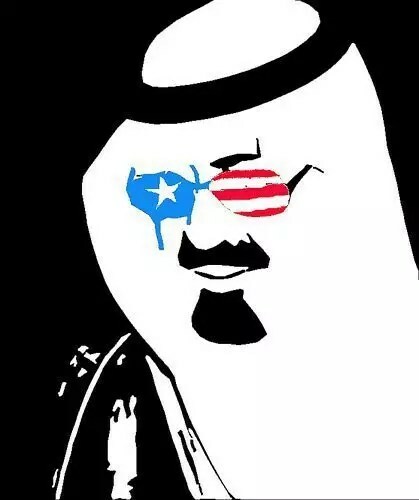 Unlike the Israelis the Saudis have no powerful grassroots lobby. They do however have a considerable lobby made up of military-industrial corporations, high-priced behind-the-scenes agents, and for the general public a kind of rag-tag team of p.r. guys masquerading as think-tanks and academics as well as publications and journalists. Many of these are hired guns, a few are true-believers and die-hard Arabists who long-ago allowed personally beneficial self-deception to substitute for independent thought and principles. This little highly inbred group in Washington has very little following outside their own circles, but like the Wizard of Oz they continually keep projecting their voices in order to claim influence and receive their yearly allowances. The incestuous groups include The Washington Report on Middle East Affairs, Council for the National Interest and associated IRmep, If Americans Knew, and something called the National Council on U.S. Arab Relations (NCUSAR). This later group is headed up by a former academic who when denied tenure years ago at SAIS realized there was much money and glory in becoming a professional p.r. flack for the Saudis, and in more recent years for the Saudi-created Gulf Cooperation Council (GCC).